Last week I went to the Cotton On store on Santa Monica Promenade for the launch of The One collection. Cotton On is an Australian brand that now has stores in sixteen countries! I was able to meet and talk with Cotton On spokesperson and Australian It Girl Lara Bingle. The One collection is three basic tees (Deep V, The Scoop, and The Crew), a tank top (6 colors) and boatneck tops (stripes or solids). Cotton On was my go to store for affordable basics during my time in Australia. There's only so much you can pack for a semester away-I had to do some shopping! I am thrilled they are opening up more stores in the US. The tees in The One collection start at just $14.95, with the long sleeve boatneck tops costing $17.95. Very affordable! Each blogger was asked to style an outfit using a t shirt from The One collection. You can see my styled outfit below.Of course I picked the nautical striped v neck! All of the blogger designed looks-so many ways to style a simple t shirt! I asked Lara what her beach day essentials were. A simple t shirt over her bikini. Nothing fancy, something comfortable and fitted. Summer is just around the corner and so go out and find THE ONE! I have been wearing the same Liberty of London for Target boxers as sleep shorts since 2010. I have the car and flower patterns. But four years later they have lost their elasticity and it's time to finally retire them. 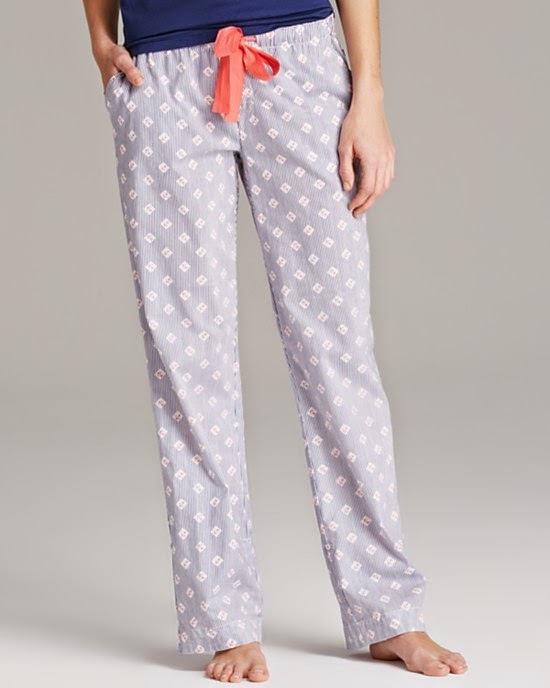 I ordered the anchor and elephant sleep shorts below. 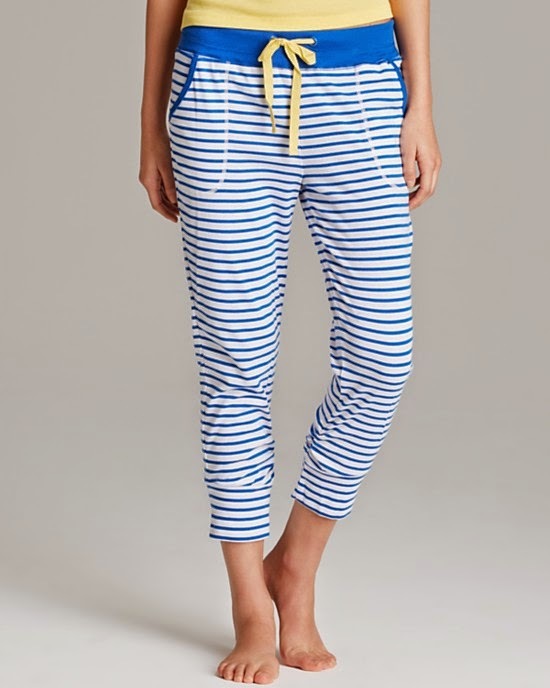 I had never heard of this brand before but I love the nautical designs they have! 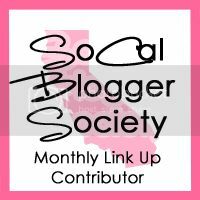 Today I am linking up with SoCal Blogger Society to talk about summertime road trips! I am pretty lucky to live in a beautiful state with a lot of scenic road trip options. After I graduated high school my friends and I drove up to San Francisco. We had so much fun! I did a cross country trip (from DC to LA) after I graduated college and most recently I did DC to Charleston when my sister moved last summer. I have two road trips planned and hopefully I can add at least one more. 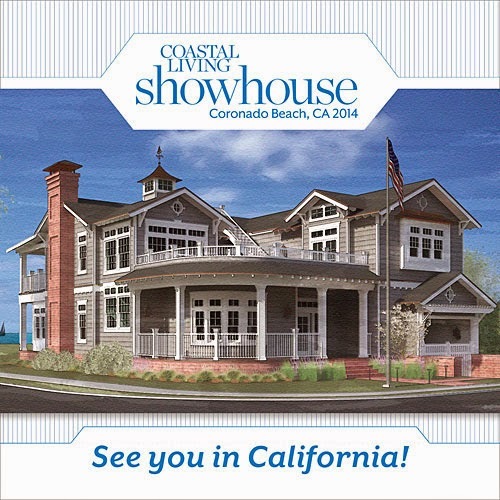 First up I am headed to the Coastal Living Showhouse in Coronado when it opens to the public in July. I just missed the showhouse in South Carolina last summer when I visited my sister in Charleston. This is the magazine's first showhouse to be located on the West Coast so it is a MUST SEE! Second, I am planning some lighthouse visits (finally!). On my list I have: Point Fermin Lighthouse, Angel's Gate Lighthouse, and Point Vicente Lighthouse. If I have time I would love to drive farther up north to somewhere like Big Sur, which I haven't been to in years. 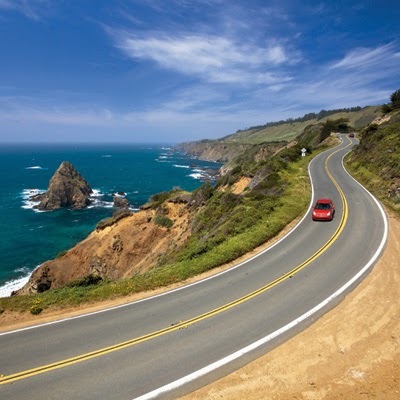 Do you have any road trips planned for this summer? Just stopping in to let you know I have updated my Shop My Closet page and blog. I spent most of today going through my closet. Productive holiday weekend I would say! 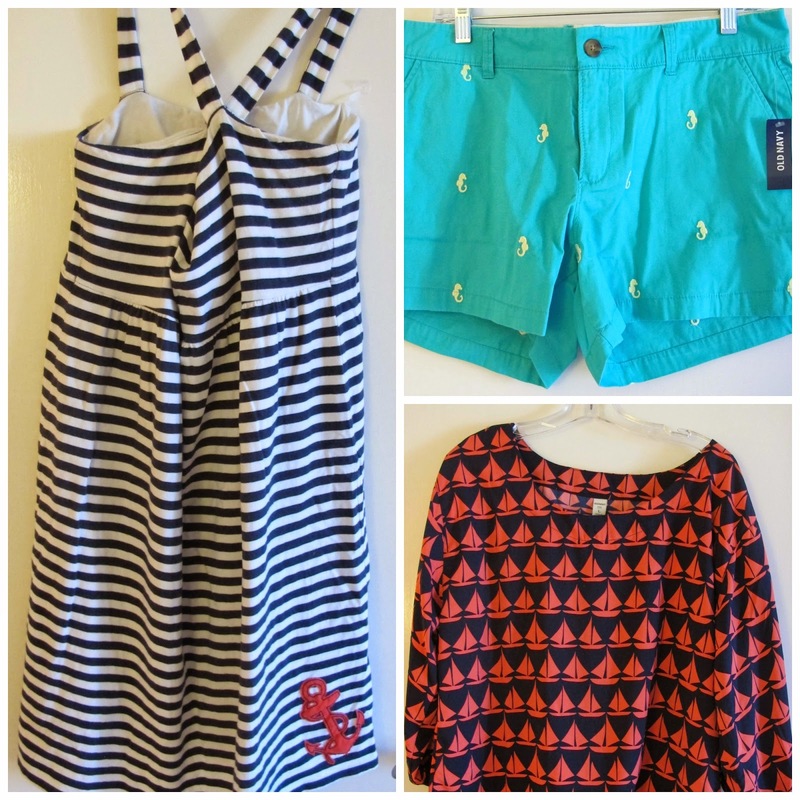 Vineyard Vines, Jason Wu for Target, J.Crew Factory, Crewcuts, totes, Old Navy, and more! I probably took 20+ pictures as the sun set and the clouds came in. This is from my iPhone! After visiting and getting a tour of the island (there is one small grocery store, a gas station, and a post office-that's it!) my sister and I headed to check in at our hotel in Seattle. We stayed at Hotel Five. This hotel was noisier but walking distance to everything we wanted to see. For dinner we walked to Brave Horse Tavern. I am obsessed with cheese curds so Brave Horse Tavern was high on my list. My bosses always stop at A&W when they go to Palm Springs and introduced me to them. Now I make my family stop when we go to Palm Springs and my sister likes them too. I was supposed to meet Christina but her son got strep throat and she couldn't meet up. One of these days we will finally meet! Tuesday was our first full day in Seattle. We had a quick breakfast at our hotel restaurant and then headed out. We had one sunny day in each city (the rest of the days were rain rain rain). We decided to take advantage of the weather and do The Space Needle in the morning. The Chihuly Garden and Glass is right at the bottom of The Space Needle. My favorite! 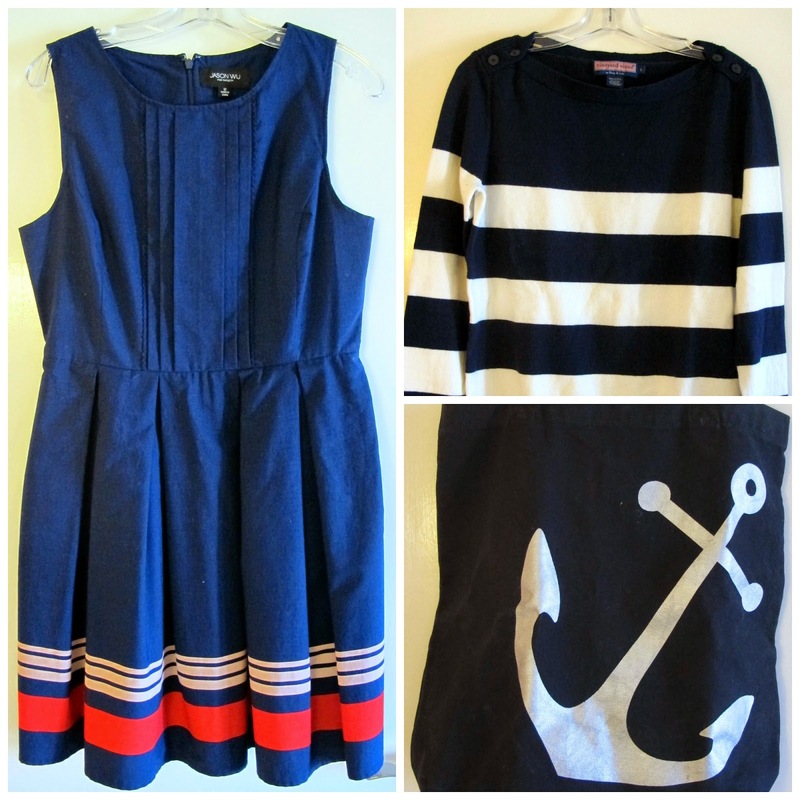 Nautical with blues and greens and sea creatures!